Furniture is about more than function. It’s an opportunity to create visual interest within a space and to make a completely unique statement. 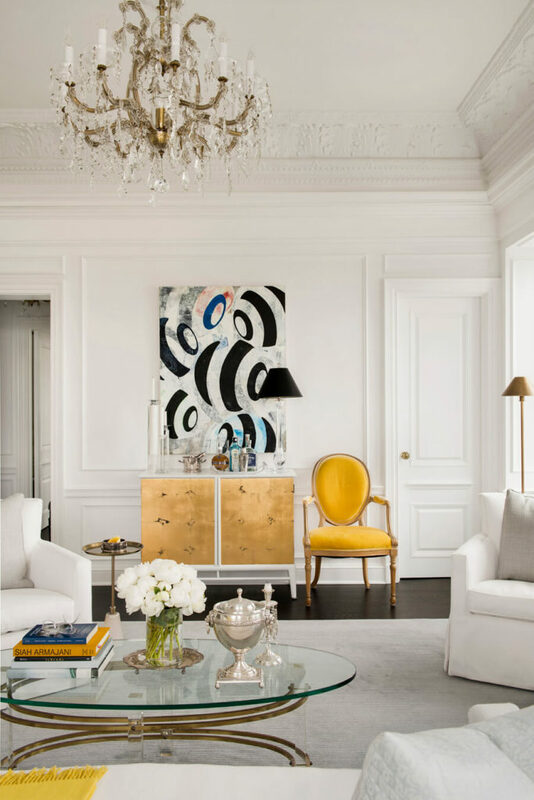 While pared down and neutral elements certainly play an important role in design, there’s nothing quite like a bold and beautiful piece to elevate your home’s style. Wondering whether a stand-out furniture color or silhouette is right for you? Read on to find out why we love these pieces so much – we think you’ll find that with the wide variety available to you, there’s always room for a dash of personality in any space. 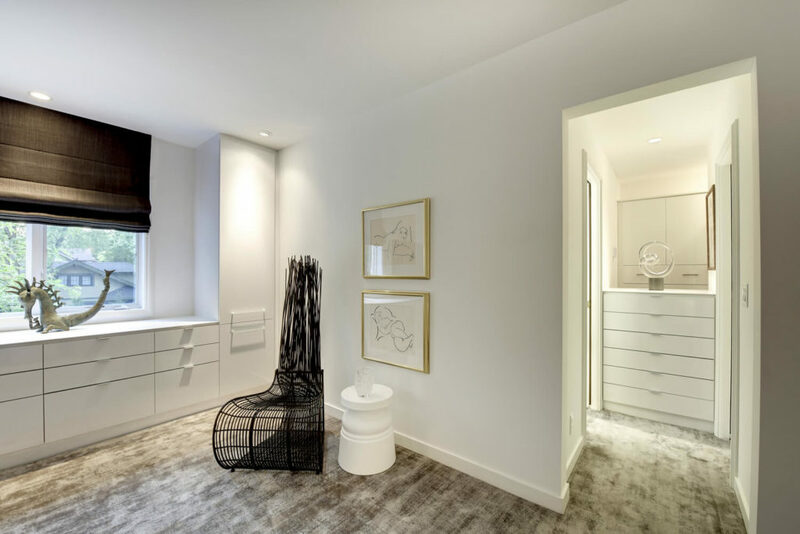 You can never go wrong with a neutral base in a room. From a deep charcoal to a bright white, classic hues are timeless and elegant. That doesn’t mean you have to keep everything else in your space within that same scheme, though. Why not play with a pop of color? We love putting an ultra-colorful piece or two into a predominantly neutral room to give the overall aesthetic a touch of surprise. It helps to keep things feeling eclectic, while managing to stay true to a sense of class. As long as the furniture pieces you choose are purposeful and meant to be visually distinct, a bold color can instantly transform. Furniture doesn’t have to follow all of the rules. In fact, it’s worth it to break a few and defy expectations now and again. With sculptural furniture, you get to do just that. From woven chairs to rounded hallway seating, the more interesting the shape and texture, the better. With these, it’s all about showcasing your personality and expressing yourself in otherwise empty or unused spaces. There’s no limit to the creativity, either. Go with what makes you happy and we guarantee you’ll never get tired of glimpsing that piece every time you walk by. When it comes to bold furniture, there’s no better way to liven things up than with a whimsical pattern. 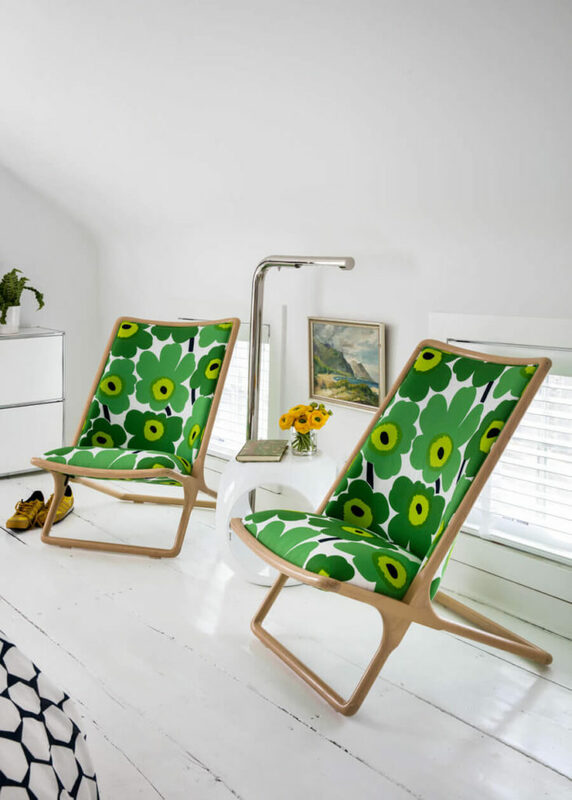 Choosing furniture upholstered in bright and cheerful prints might seem like a risk at first, but as long as those patterns are balanced with more subtle elements in the rest of the space, their unique styles will feel curated. Ultimately, the trick is not to overwhelm. 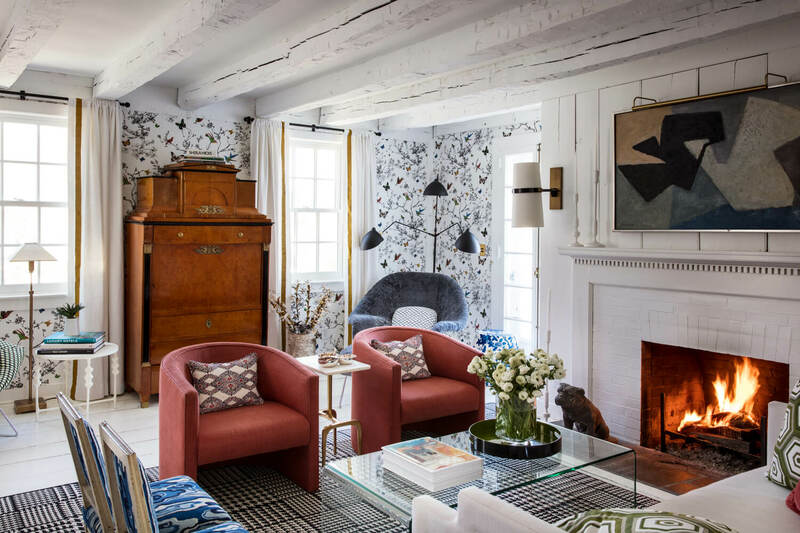 Too many competing patterns can feel busy and cramped, but focusing on one or two key prints can give the room a feeling of freedom and playfulness that is certain to lift your spirits. If you’re ready to redesign your space, consider adding a piece or two that’s unexpected. 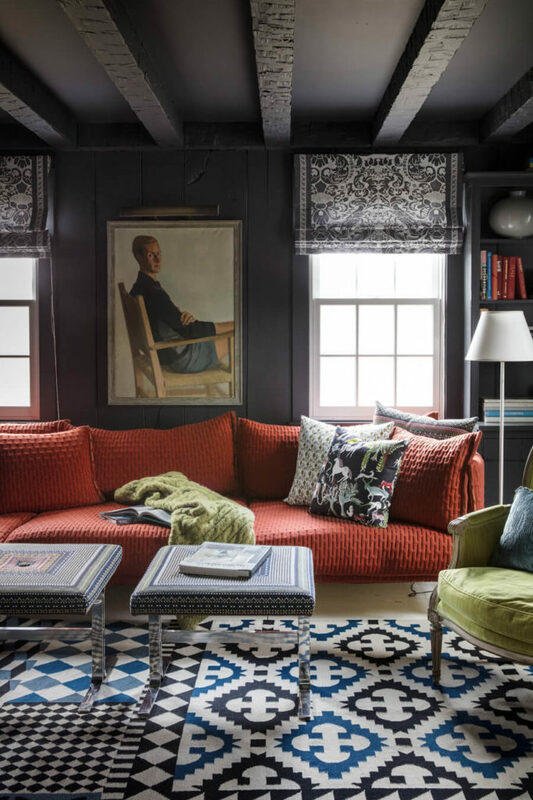 A pop of color or an intricate pattern not only help your home feel more like you, but they also offer endless opportunities for fun – and if you want a place to truly call home, in our opinion, it’s completely worth it to let down your guard a little. Take a step towards the unexpected, and you’ll be amazed at the results.